If you’re looking for high quality archery products and personal service, you’ve come to the right place. At Outdoor America we’ll give you the attention and personal service you’ll come to expect and enjoy. We offer the best in archery products and related accessories from sights, rests, stabilizers, custom fletched arrows, bow cases, broadheads, clothing, etc. We are Northwest Arkansas' Home of Mathews and Mission Bows! When you buy a bow from us, it will be tailor fitted to you. We will also go to our range and get you sighted in, up to 30yds, before you even leave! We service all makes and brands of bows and look forward to serving you for years to come. Don't forget- We also special order firearms so call us to get your quote. 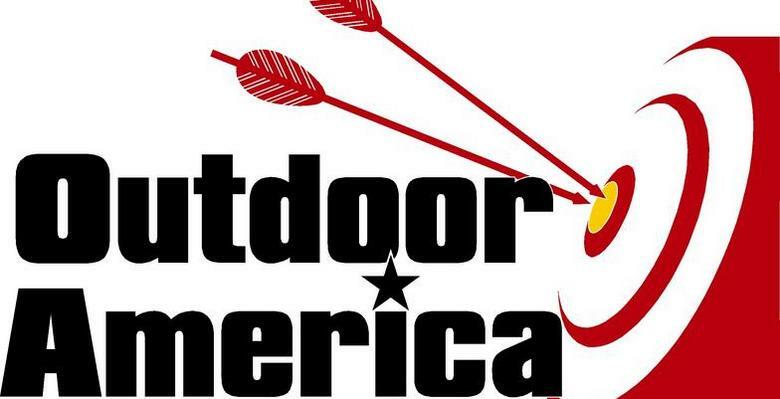 Outdoor America has been located in Springdale since May 2000. We relocated in 2008 and now have an Indoor Archery Range that you can "Try before You Buy" any of the bows we have on our shelves. The range is open for general use anytime we are open, AND no appointment needed ($5/hr). Just bring your Bow!